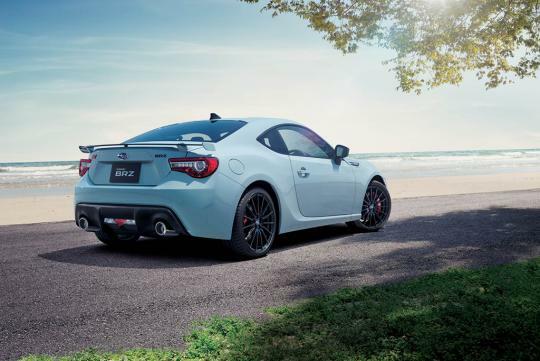 Here's yet another special edition BRZ from Subaru. 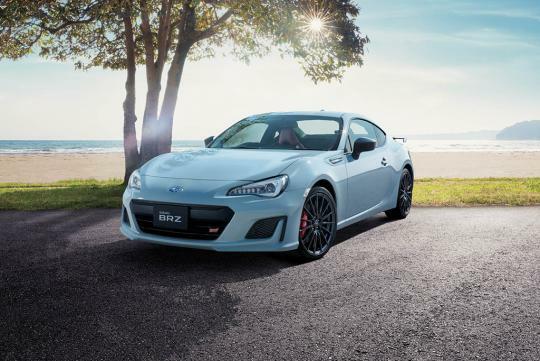 Set to appear at the upcoming Tokyo Motor Show, the car is dubbed the BRZ STi Sport. Not much is known about the car other than it receiving a retuned suspension to complement the otherwise mostly cosmetic enhancements inside and out. Nothing in terms of power upgrades were mentioned too. Available in this unique shade of Cook Grey Khaki, the car is made for the Japanese market and is limted to 100 units with customers to be selected by lottery. From recollection, none of the the factory special editions or improvements have added on to the horsepower of the original. The original AE86 at least had several variants that featured a variety of engines and corresponding horsepower. Toyobaru not trying hard enough? Watch this video to the end and you will understand.